I am extremely blessed and thrilled to announce that I have verbally committed to play Division 1 soccer at the University of California Santa Barbara in 2019. 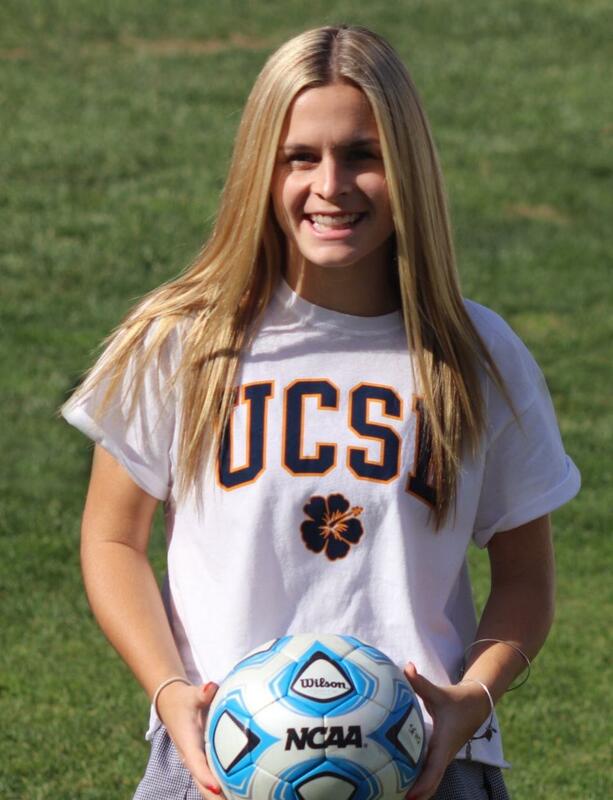 It has always been my dream to play Division 1 soccer and I could not be more excited for this new journey in Santa Barbara. When I first visited UCSB a few years ago, I fell in love with the soccer program, the incredible academics of the school, and the entire community of Santa Barbara. I want to thank all of the coaches who have inspired me and shaped me into the player I am today. I have been very blessed with the best coaches I could ever ask for throughout these past few years. 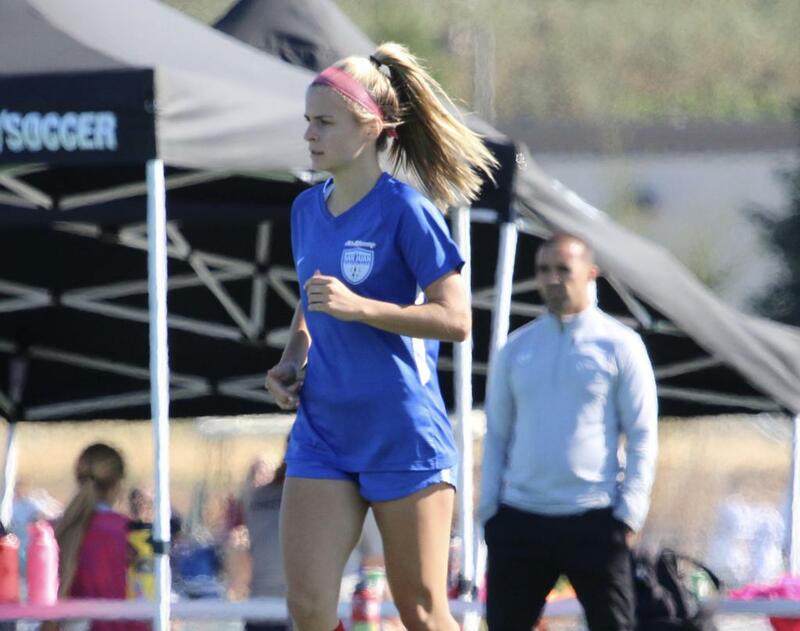 Gregg Thompson taught me the foundation of my soccer abilities and added to my love for the game through his positive encouragement, showing me how to be a true leader. I was lucky to be coached by Jimmy Frazelle for one year and he helped me bring out my creative side on the field. My biggest role model, Sh-Mike Callahan stepped in and coached me for 3 years and was the game changer in my improvement and confidence on the field and in life. Sh-Mike always told me “You are good, but you need to be great.” This advice taught me that I can always improve as a player no matter what. He is family now and I have learned so much from him on and off the field. When I first committed to UCSB in October of 2017, our very own, Bernardo Silva, was the assistant coach there. I am very thankful for Bernardo for always believing in me and being so encouraging when choosing a school. Even though I am sad I will not get to have him as my college coach for 4 years, I am beyond grateful that he is now a part of the San Juan family and I can learn incredible things from him and Tony Perez in my last year of club soccer. Most importantly, I am forever grateful for my teammates and the amazing support system I have at home with my parents. If I wasn’t surrounded by such amazing players, I wouldn’t continue to improve every day. Without the constant support and motivation of my family, I would not be the player I am today. From taking me to every soccer training imaginable to always giving me positive encouragement, they have pushed me so much my entire life. 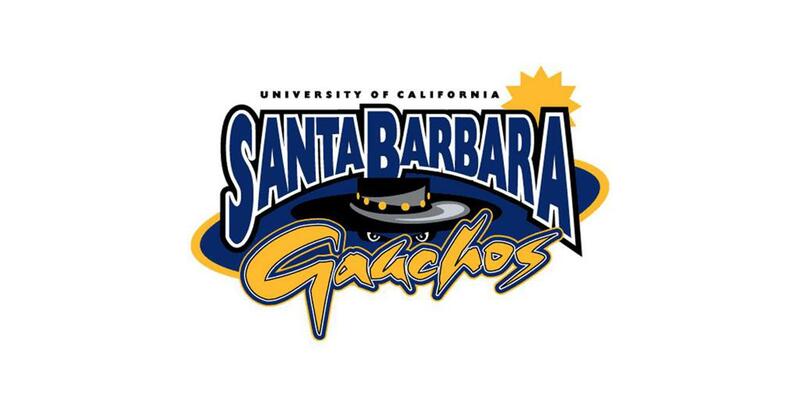 I am more than excited to become a Gaucho next year. I have fallen in love with every aspect of Santa Barbara and the whole soccer community there. I look forward to playing for head coach, Paul Stumpf, and assistant coaches, Gof Boyoko and Mario Felix who go above and beyond for the team. I cannot wait to begin this incredible journey at UCSB in 2019. Go Gauchos!